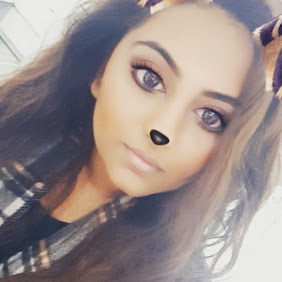 This month I received my very first #Voxbox from the Influenster programme which was in collaboration with Bourjois and their new range of Rouge Velvet Lipsticks. 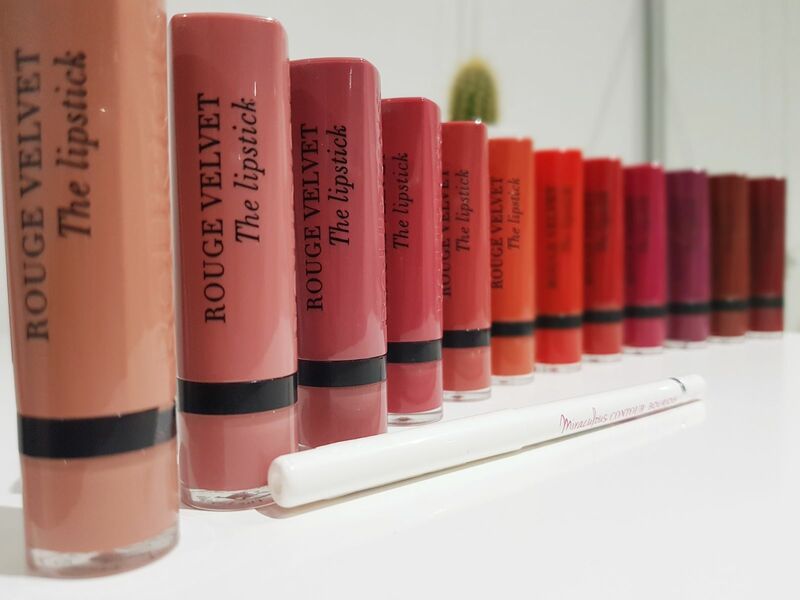 As part of the programme I received 12 new shades ranging from your perfect nudes to vibrant, classic reds! So let's kick the review off and then jump into swatch central! The packaging of these lipsticks are genius! 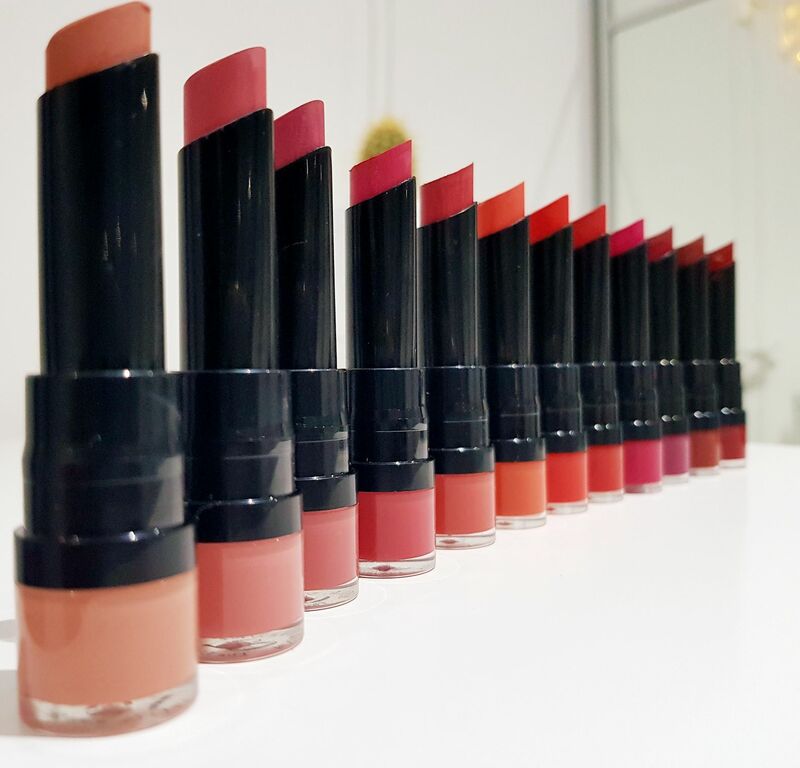 Each lipstick comes cased in a lid and base the same colour as the shade of the product. I know a lot of brands do these but never have I seen a brand get the colour so spot on to the point I can confidently say the colour of the casing and shade inside are identical so you know exactly what lipstick you're picking up. I think that's one place MAC have fallen behind with their packaging as gone are the days where make up lovers have the energy to open up each tube to see which shade is inside! The only slight downside of the packaging is the fact they aren't the easiest to pull open. I feel like this is only a little snag and will loosen over time. 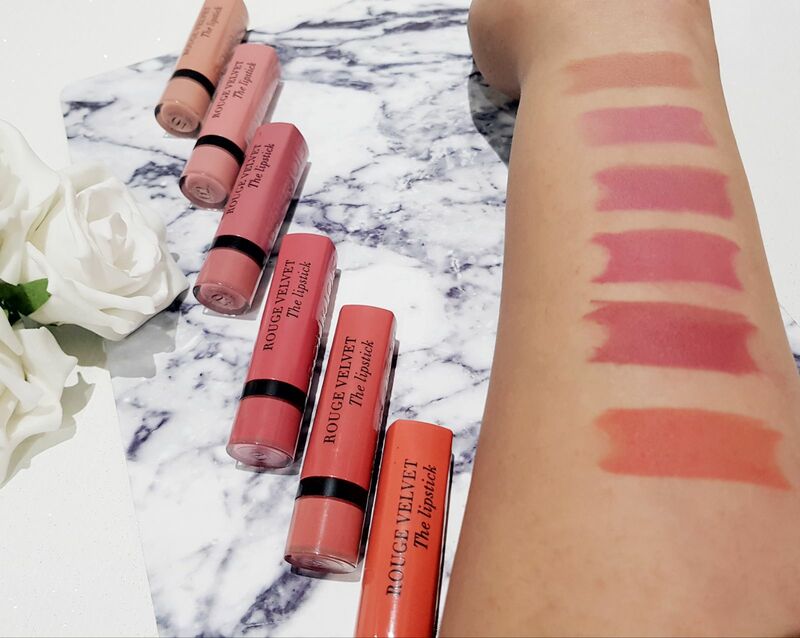 The colour range itself consists of 12 shades from nudes to deep reds and oranges so there really is a shade for everyone. This collection can take you through every single season, they trend and every event as it is so varied. The lipstick is highly pigmented and the colour pay off is super vivid and bright so there is no need to go over multiple times. The application of the lipstick is made easy by the use of a "teardrop" shape. The pointed edge allows you to be more precise when applying the lipstick to the outer edges your lips. The lipstick glides on effortlessly and has a real buttery consistency. 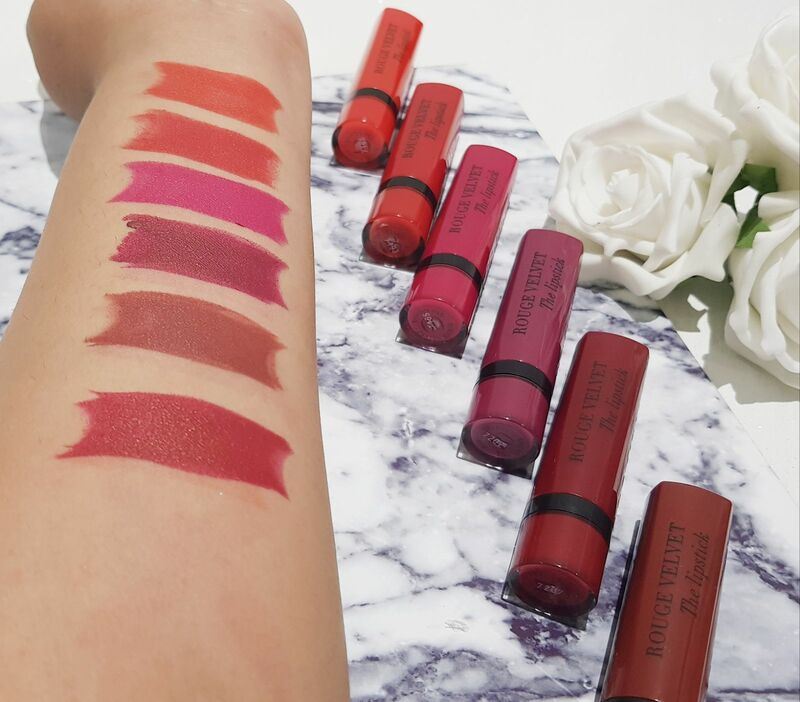 The creamy nature of the lipsticks makes them easy to blend together to create even more unique shades. It's great to have a lipstick that dries with a matte finish but does not feel dry on the lips. The Bourjois team have really perfected a formula here! As they dry matte you can easily add a gloss on top if that's the look you prefer but personally I love the finish. 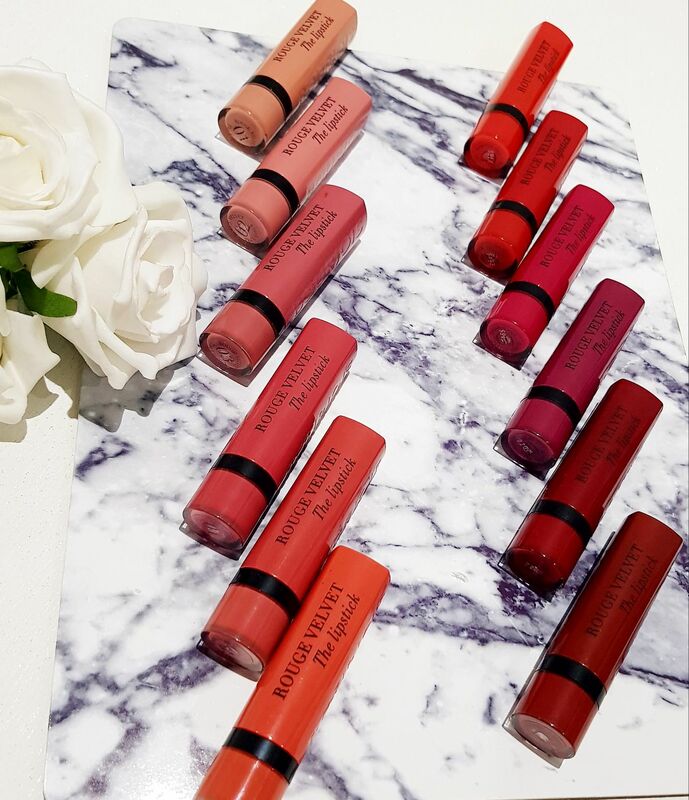 There you have my review and it's so rare for me to not have any substantial negatives about a product but I genuinely have fallen in love with these lipsticks! I was sent these lipsticks as part of their campaign but it has introduced me to a brand which I barely own many products from. Best believe I will be having a deeper look into their make up stands from now on! Bourjois Velvet Lipstick can be found on Feel Unique for £8.99 or at Superdrug & Boots for the same price.